Street art is becoming mainstream in Korea nowadays. Gone are the days when painting random stuff on the wall was strictly prohibited. 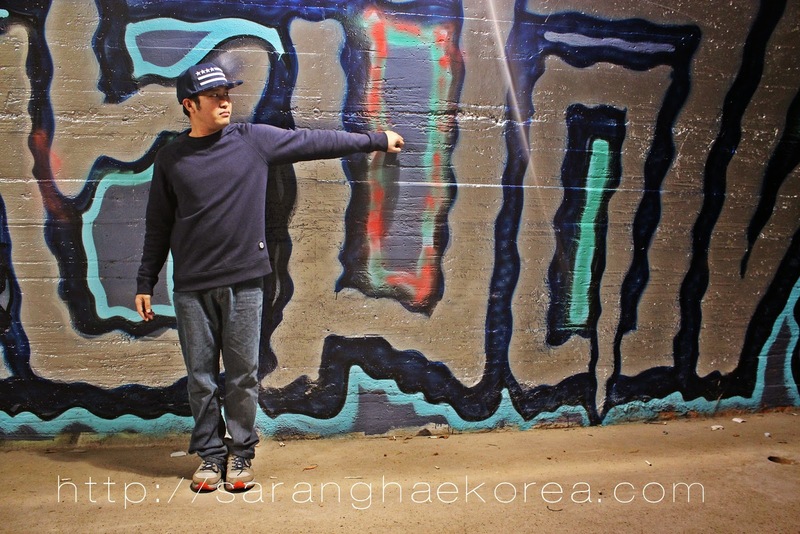 Thanks to the Korean Government who viewed graffiti as a potential street art and a symbol of creativity. The government has legitimized graffiti as they perceived it as an art that could be used as a tool to be recognized globally. 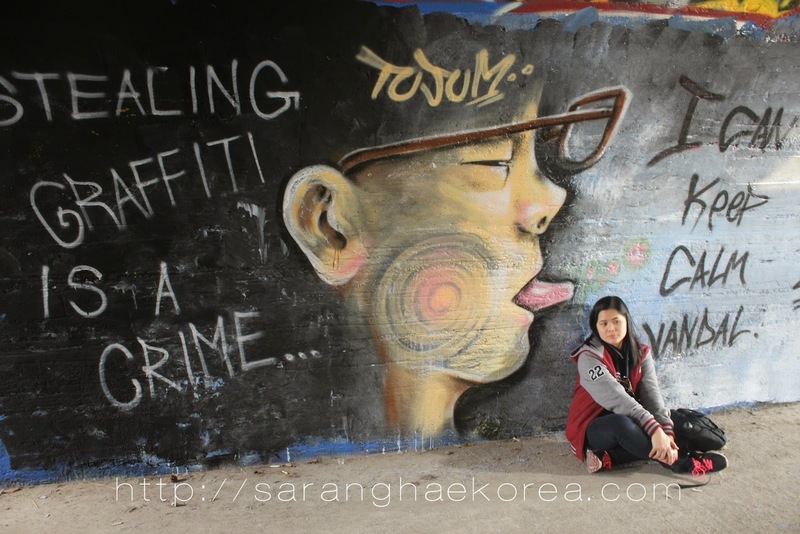 A once considered an act of vandalism and illegal, graffiti are almost everywhere in Korea now. Artistic Koreans can now express their creative juices in a form of art. However, there are citizens who are still against this kind of art. Some local residents tend to report graffiti artists as they deemed this unethical and illegal. I guess nobody can get graffiti art out of the street of Korea. 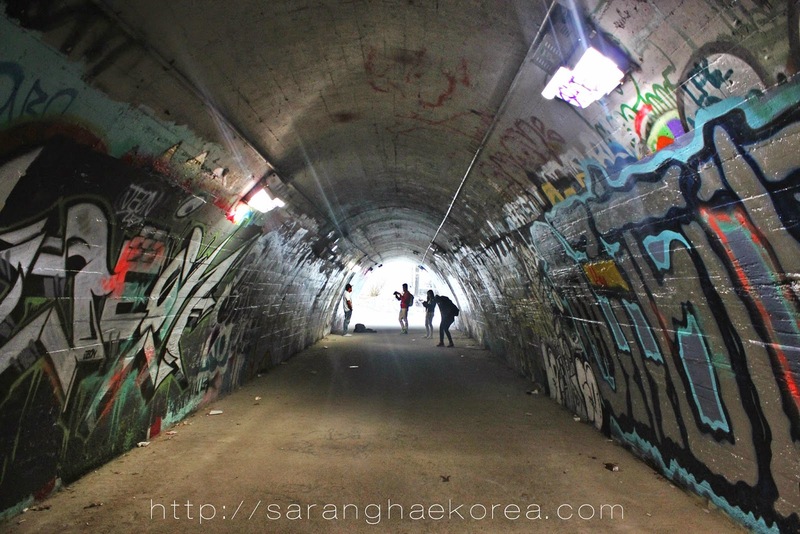 In fact, there are areas and streets in Seoul where you can see obvious display of graffiti. One of the best places to check out this contemporary art is at the Exit 1 of Sinchon Station (Railroad) on Gyeongui Line. Take note that there are two Sinchon Stations, one on the green line and the other one is on the Gyeongui Line (Sky bluish). You must get off at the Sinchon station on the Gyeongui Line. When you get out of the Exit 1, you will see Megabox building, the tunnel is located to the left of that building. 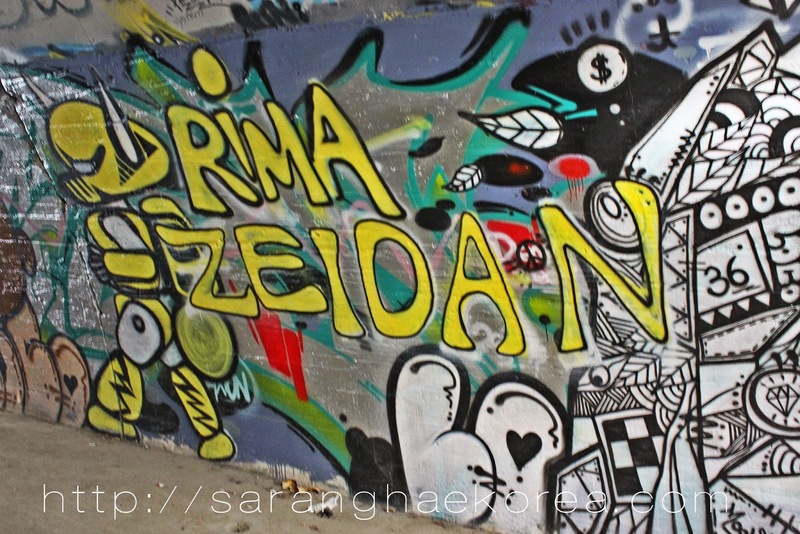 Inside the tunnel, you can see various graffiti expressed in different strokes and arts. We may be oblivious to what the message the artist would want to convey but we know for sure that it has meanings and it takes knowing the artist behind the graffiti to decrypt the message. The tunnel stinks and there are a lot of garbages that nobody dare care to clean up but in fairness, it adds some feels to the ambiance of the tunnel. Nevertheless, it's still a fun place to visit. 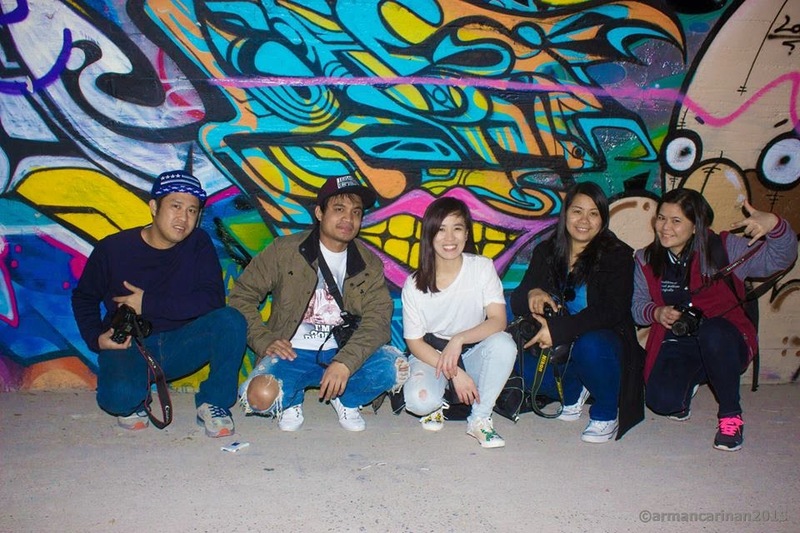 You will learn to appreciate the graffiti culture of Korea and discern what this art can offer to the creative economy of Korea.